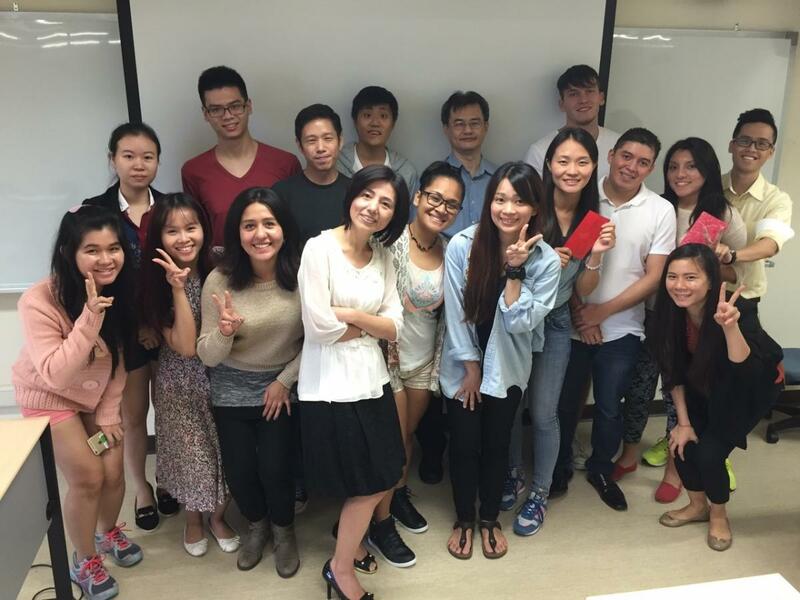 Apply International MBA (IMBA, English MBA) program to experience amazing learning journey! Please click here to see (1) Application Period and (2) Online Application Website! 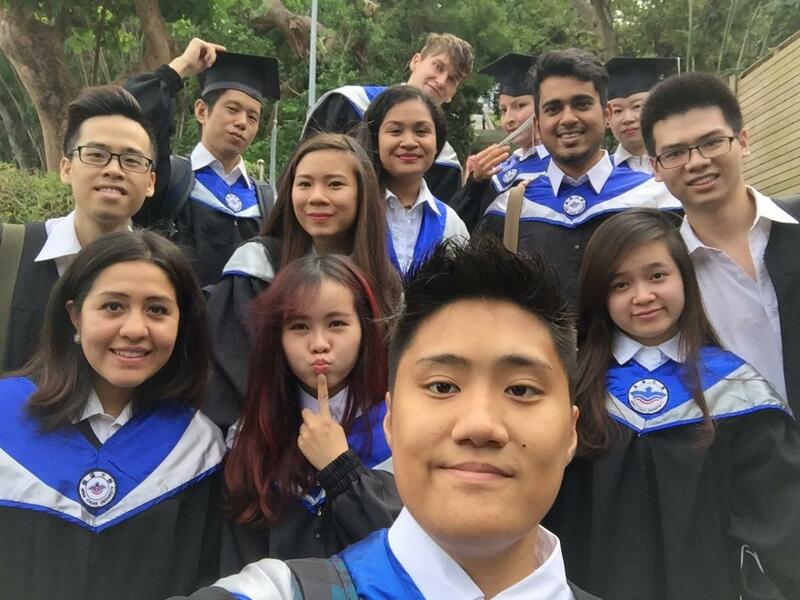 As Taiwan’s top international university, MCU welcomes students from all over the world. MCU offers a unique world class educational experience and the management school of MCU provides a world-class MBA program for global students (IMBA program). Here, we believe in building creative and innovative global citizens who are ready to become world leaders of tomorrow. We wish you a pleasant virtual visit and hope to see you in person on our beautiful campus. MCU IMBA is a MBA course of the Department of Business Administration. -Has more than 200 alumni where they came from over 10 countries. -MCU MBA is the best among all departments in the School of Management of MCU. -Our courses can help you to build up your core competences and competitive advantages. 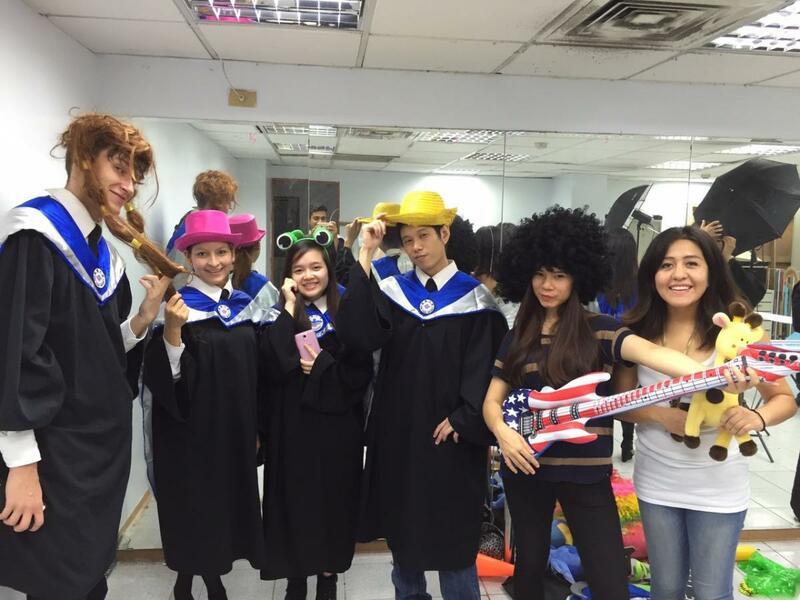 Followings are details about the Department of Business Administration and the program of IMBA. Click the icons and Join us NOW! Join Us! Fans page show the news of IMBA and our recent activities/parties.